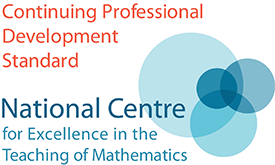 Tom Rainbow (AMSP Core Maths Coordinator) will lead a professional development day on the teaching of Core Maths. How best to approach the teaching of Core Maths? Why is an approach that is likely to be different to those used at GCSE or A level required? 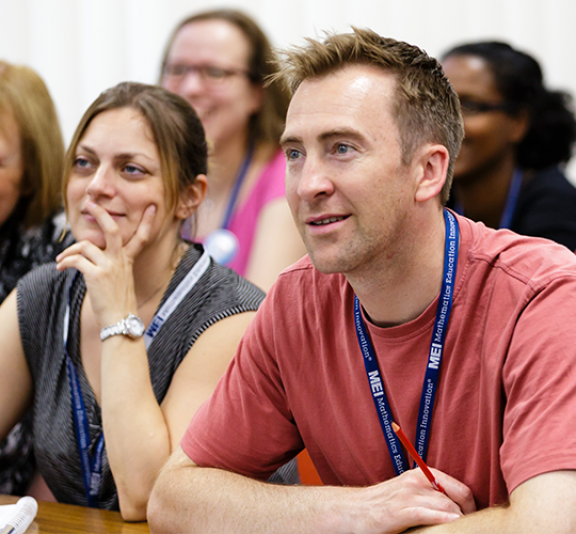 How can a department best be set up for the teaching of Core Maths?